Mahbubeh Abbasgholizadeh is the editor of the Zanan quarterly journal and is a key member of the Campaign Against Stoning. She has also served as the director of the NGO Training Center. 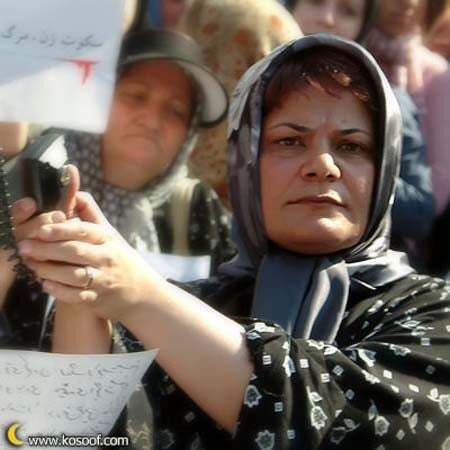 In November 2004, Mahbubeh Abbasgholizadeh was arrested as a result of her activism on women's rights and was detained for over a month.